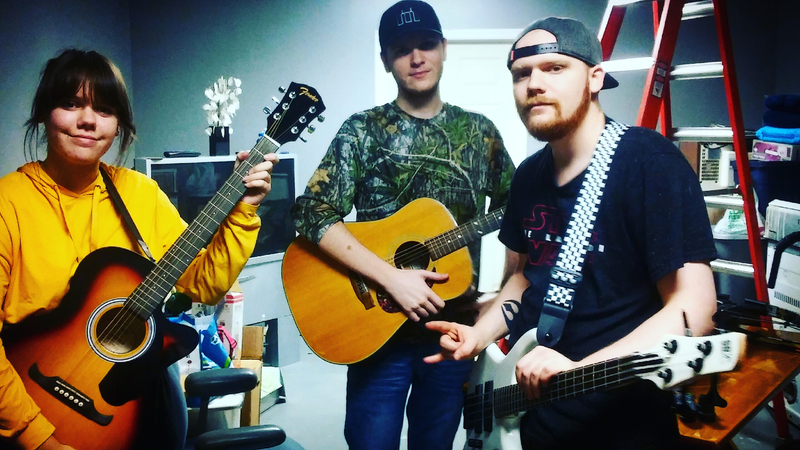 I honestly just like jamming with other people I'm not traditionally trained but i can play and learn songs in appropriate time. contact me through "theabcman"at"livedotcom"
I have always been into heavy metal. I chose bass guitar because I just love it's deeper sound. 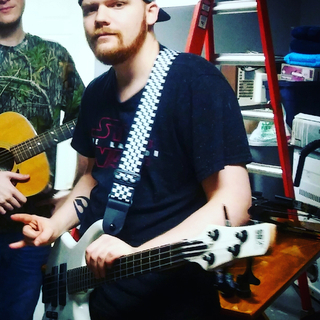 I have been heavily influenced by many bassists including Paul McCartney, Cliff Burton, Gene Simmons, Paul Gray, Jason Newstead and many more. Bass guitar, amp, distortion pedal, headphones.